Once you get into Disney Channel auditions and step onstage, expect your every move to be closely monitored. From your choice of words and body language, all your actions and gestures will be thoroughly scrutinized by casting directors and producers. Therefore, how you behave from the moment you get onto the stage to the time you leave will affect their decision on whether or not you should get the part. You might have probably heard this lots of times already. But, this tip will never ever go away. Basically, eye contact communicates confidence, sincerity, and honesty. So, when you enter the audition room, try to keep eye contact with the casting directors, as much as possible, . In the event that there is more than one casting director, which is normally the situation, you can try looking into the eyes of the person speaking. And whenever a question is asked, try to keep eye contact with the person asking. 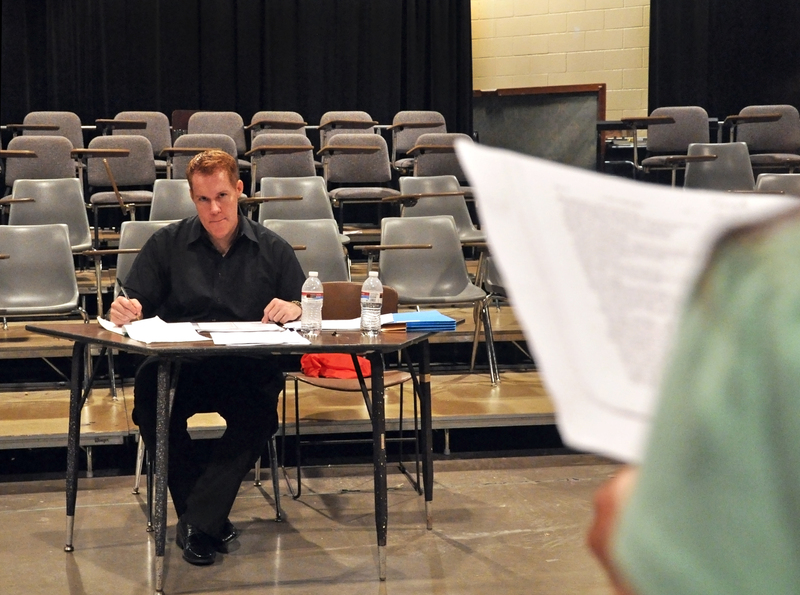 In every audition, you need to ensure that the casting directors understand everything you are saying. You have to speak loud and clear for them to comprehend what you are talking about. Do not just stand there and mumble to yourself. If you are given a microphone, then use it. Otherwise, increase the volume of your voice or move closer to the casting directors. Always make it a point that no word remains unheard. When performing a monologue, this tip is also very applicable. As you utter every word, make sure it can be heard by the audition panel, down to the smallest detail. When you speak, you have to ensure that every word that comes out of your mouth is relevant to the audition. If possible, choose your words properly, and let your answers be smart, short, and concise. Do not engage in long, boring conversations and, avoid talking about unnecessary personal details. It would be best if you keep your personal problems to yourself. Even if you really need the job, if it’s really for you, then you’ll have more time to talk about it soon. The same applies to asking questions to the casting directors. If you are given an opportunity to ask random questions to them, do not ever ask about their personal lives. Always make it a point that all your questions and answers are in line with your audition goals. Nothing is more irritating than aspiring talents wasting the time of casting directors to perform a certain piece of monologue over and over again just because they forgot it or they are nervous. From the time you are asked to wait for your turn to audition, you should already have this at the back of your head. Technically, time management is a key to a successful audition. Every actor is given a time limit to show the casting directors what they’ve got. Oftentimes, 120 seconds is given. Hence, it isn’t right to ask for 60 seconds more. Take note that every second wasted comes with a consequence. Also, in case a time limit is not set, you still have to be mindful of time. Do not spend 5 minutes making preparations on stage for a very short presentation. Of course, actors are humans. So, you, too, are allowed to commit mistakes. During an audition, when you make a huge mistake in your presentation, the smartest thing you can do is to continue. You can improvise or do something memorable, but whatever happens, you must never start over. Whenever you ask a chance to start over, you are actually decreasing your chances of landing the role. Also, when you do that, you become very much afraid and cautious that you might commit another mistake. Hence, there is still a possibility that you screw things up. 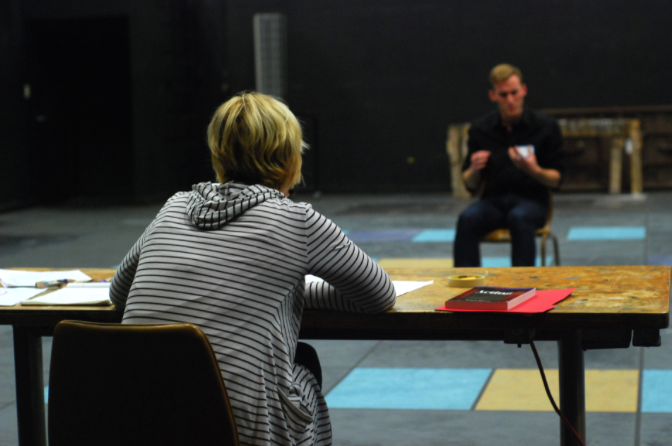 In most cases, casting directors aren’t really interested in the monologue, and even if they are, they will surely be impressed by an actor’s improvisation skills, especially if he is able to pull off an awesome performance despite the bad start. At the end of the day, the fate of an actor lies in his own hands and not those of the casting directors. Your overall performance on stage will determine whether or not you deserve the role. However, if you are good about following these tips, there are better chances of your nailing more Disney Channel auditions for the success of your career.